David will be appearing at the L.S.E. Literary Festival on the 25th of February. 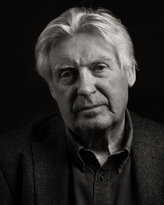 David Harsent has published eleven collections of poetry. 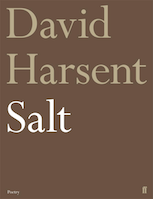 The most recent, Salt, came from Faber & Faber in October 2017. He is Professor of Creative Writing at the University of Roehampton and a Fellow of the Royal Society of Literature.